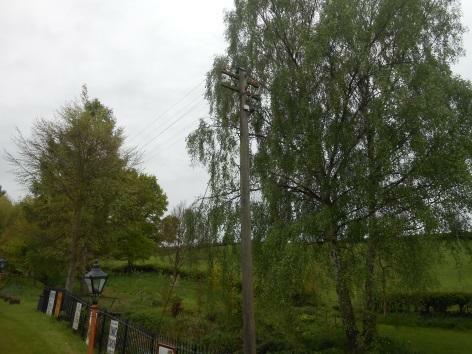 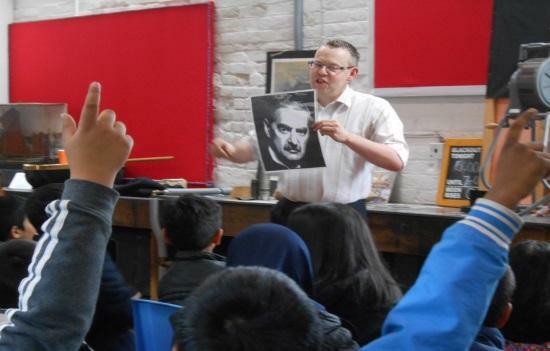 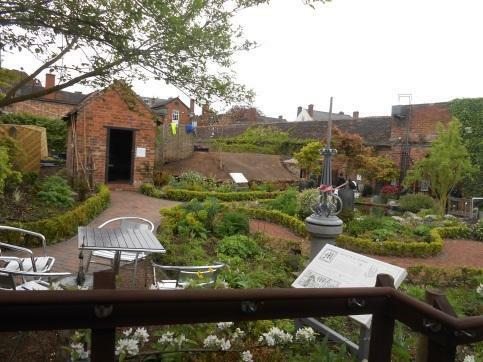 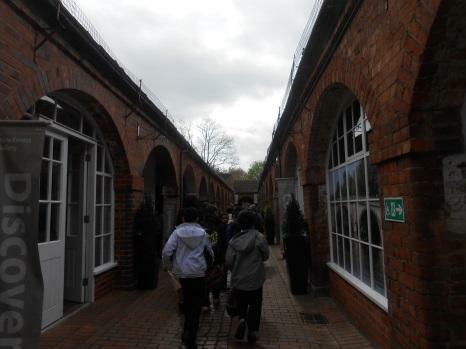 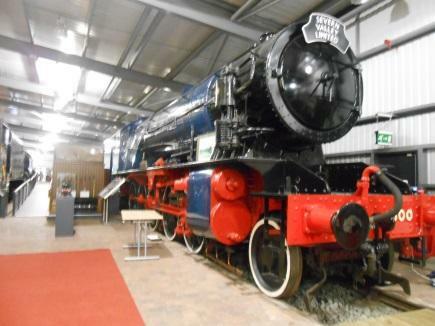 On Friday 8th May, Year Four visited Bewdley Museum for their Second World War topic. 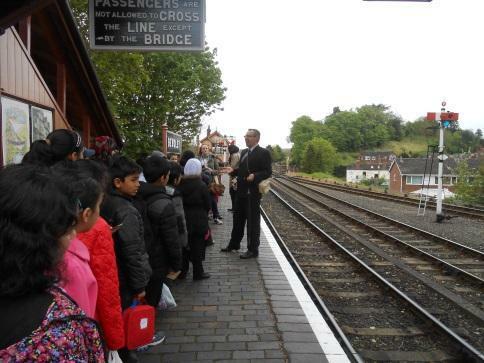 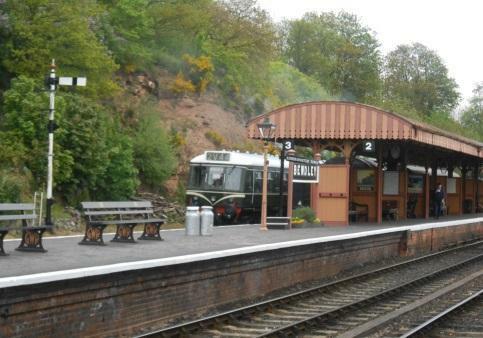 They got to explore WW2 artefacts, see a real life air raid shelter, take a journey on a steam train to the countryside. 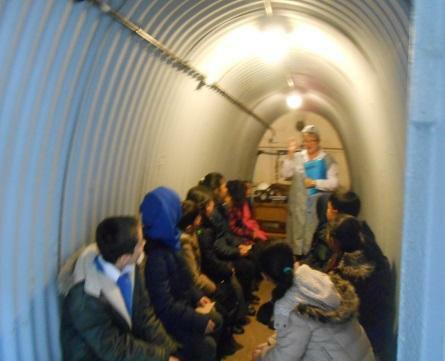 We were evacuated just like some of the children who lived through WW2! 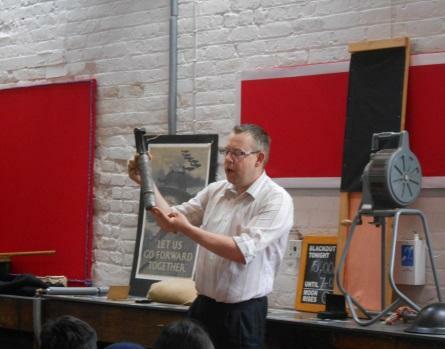 The aim of this trip was for the children to experience how children during WW2 would have felt.